Wooden flooring is a truly timeless option to have around your home. It works as a superb canvas to dress and manufacturers are able to create stunning and lasting products. Getting right into it - there are two types of wooden flooring... Solid and engineered. They both look and feel the same but they do have their differences. Solid planks are wooden boards made out of one single, 'solid' piece of wood. 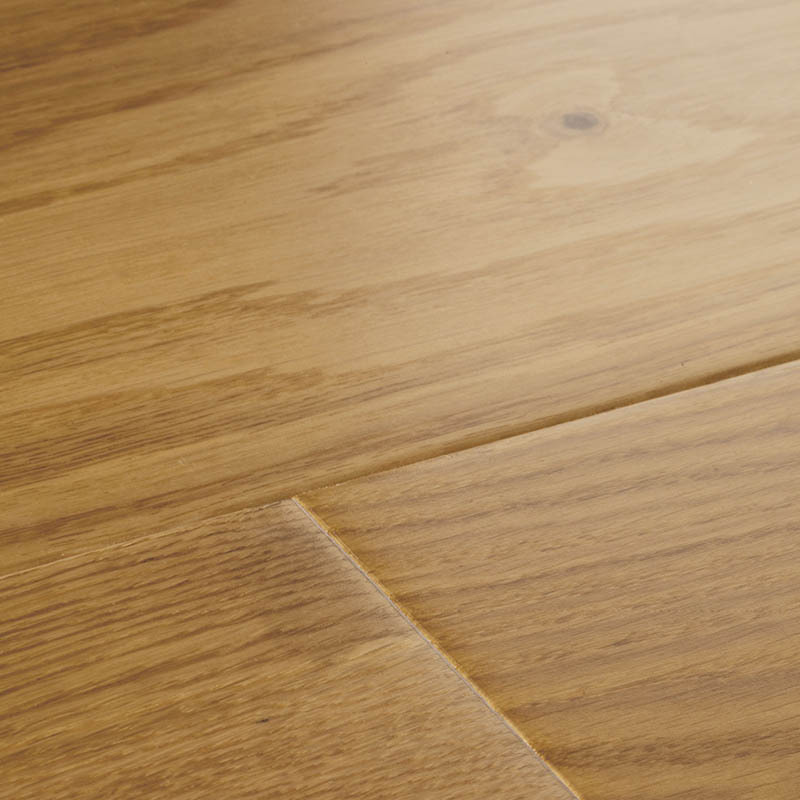 Our solid planks range from oak to bamboo and even walnut. Engineered boards are constructed of three layers. A solid layer of wood on top with a middle layer of ply, blockboard or HDF and a bottom board to provide a stable foundation. Engineered boards are less likely to be effected by temperature fluctuations and there are more products widely available at range of price points. Yet, because they have a thinner layer of solid wood, they cannot be restored as many times. Many people have the misconception that solid flooring is much more expensive than engineered flooring. Unlike other types of flooring such as carpets and LVT, the price of wooden flooring is often varied throughout the same range. This will be due to the protective finishes, effects and woods applied and used throughout the manufacturing processes. However, with engineered planks in particular, there is a handful of reasons why some ranges are more premium than others. 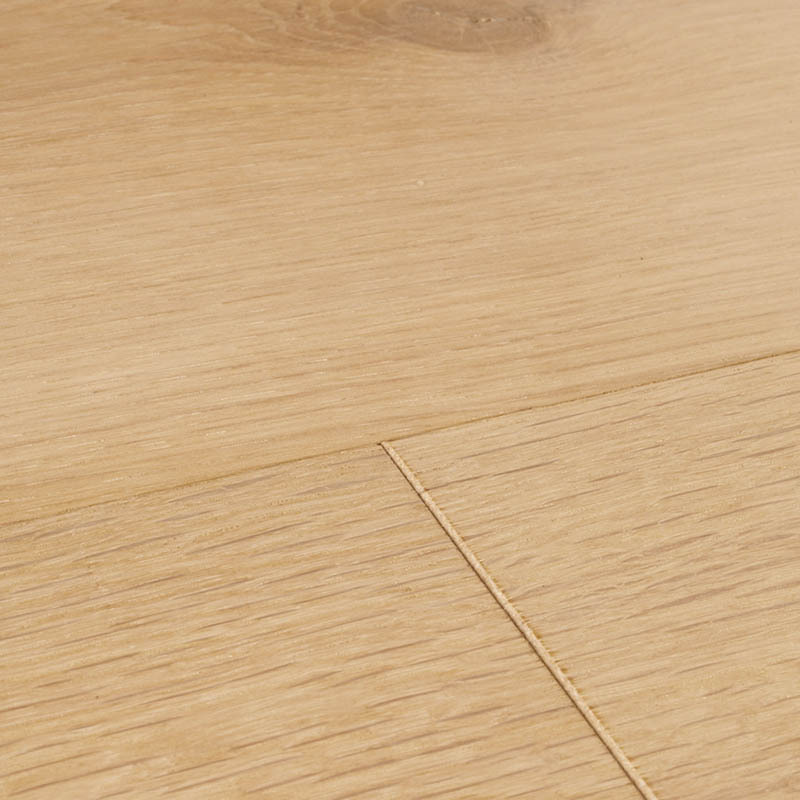 A brushed effect defines the natural grain patterns as the softer fibres are 'brushed' off the wood. A handscraped effect produces a slightly warped but smooth feel after the plank has been scraped. 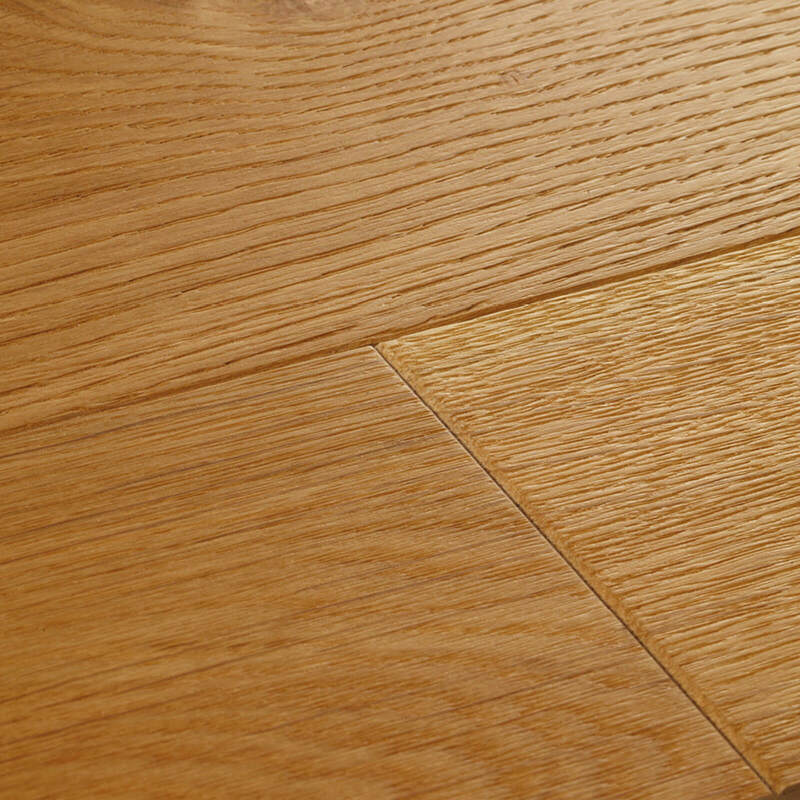 A planed effect produces a perfectly smooth and uniform plank. Ideal for contemporary homes. 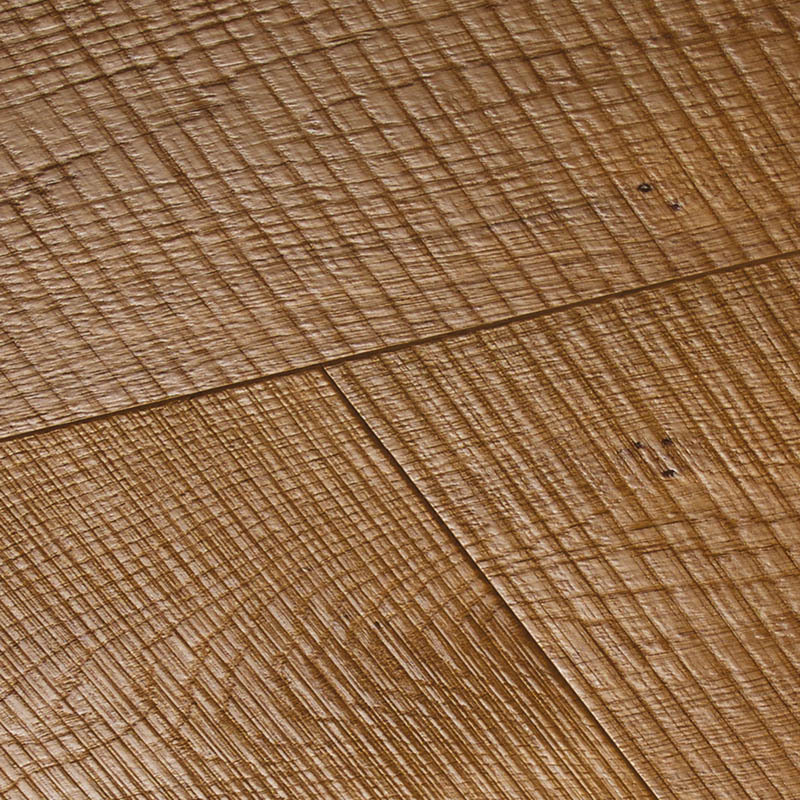 A sawn effect produces a truly rustic wooden floor with distinctive features and exposed marks. Unfinished boards are as they say on the tin. The manufacturer has not applied any finish meaning you have a blank canvas to oil, stain or paint as you wish. A lacquered finish provides the most hardwearing protective finish. Unlike an oil that seeps into the wood, a lacquer will sit on top in a transparent layer. An oiled finish tends to provide the most natural looking finish. Layers of nourishing oil are absorbed by the wood allowing the natural grains and knots to stand out. Once a board has been constructed and finished, the last step is to apply a protective layer. A protective layer ensures your floor is prepared for the general wear of shoes and paws it will encounter over its long lifetime. 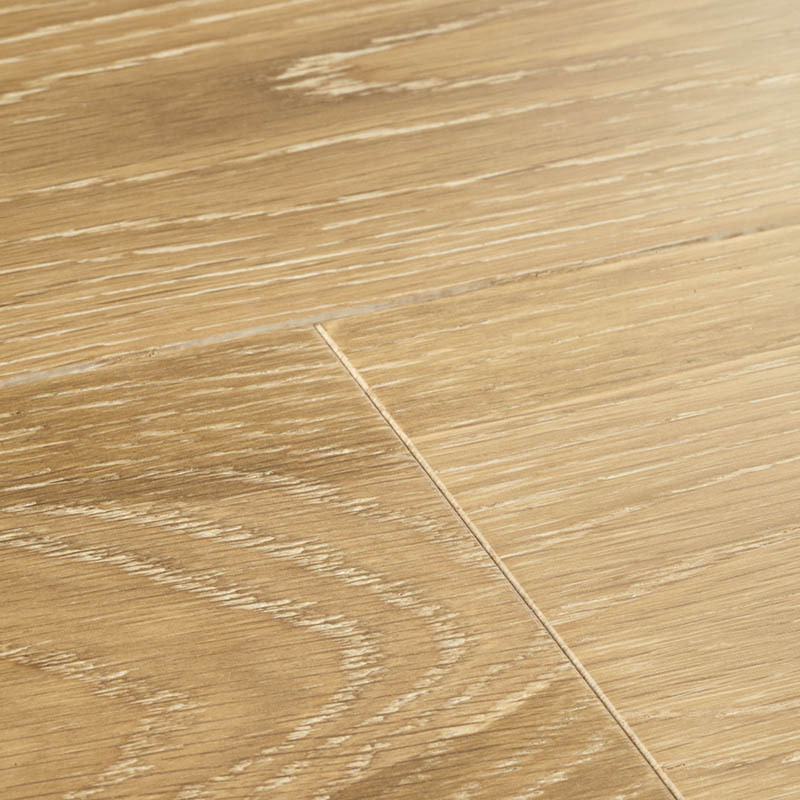 There are two main types of protective finishes that are applied to wooden floors. A common question is, 'Will this work with my underfloor heating?'. There is an easy answer to this question. 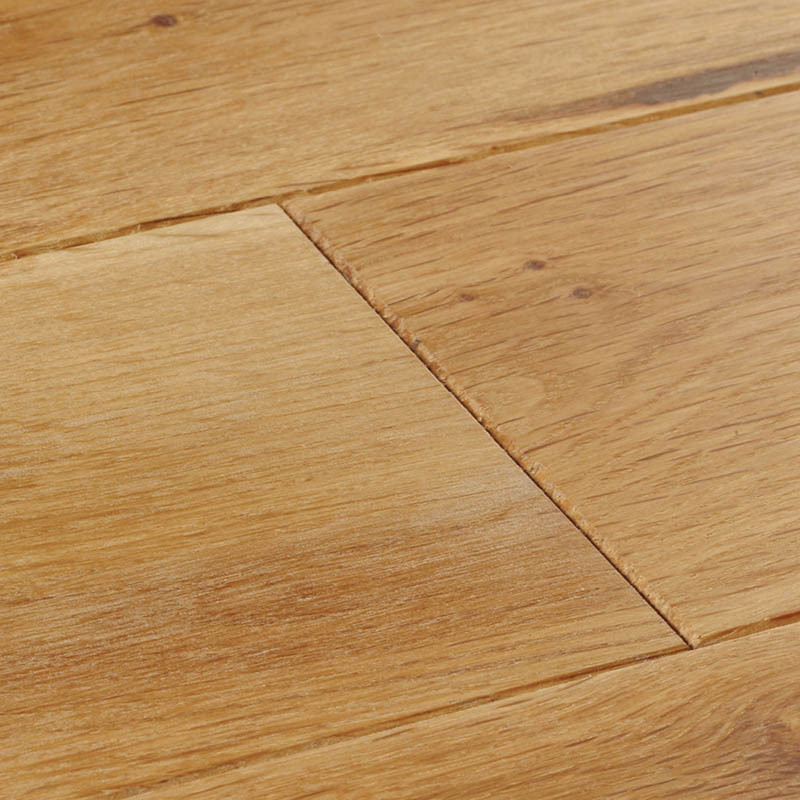 Engineered boards are nearly always compatible with underfloor heating, solid planks are not. This is because a solid plank is still a natural product, like the tree it came from, and will expand as heat intensifies. 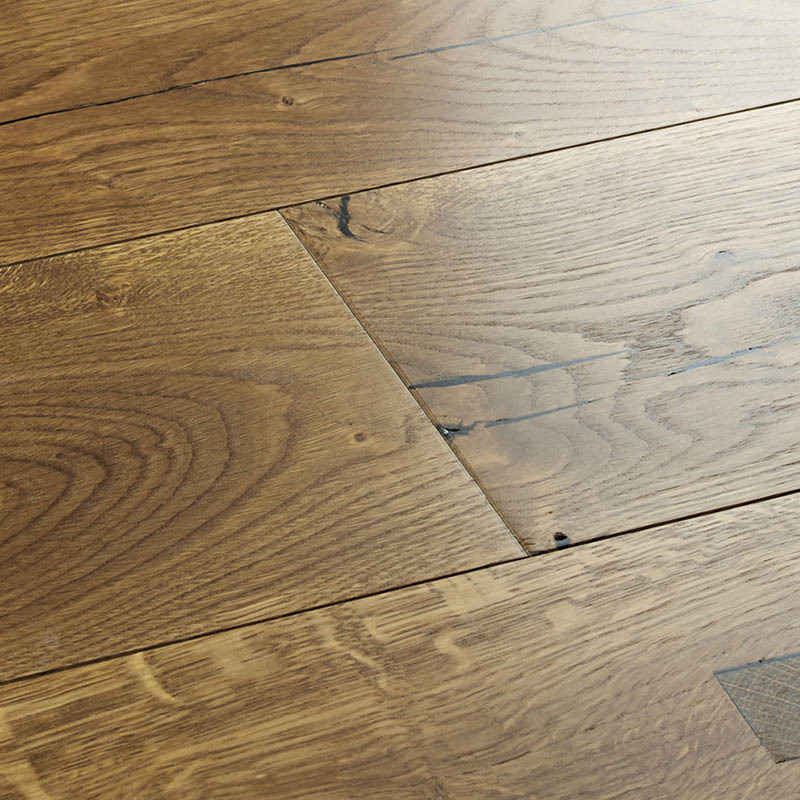 Combined with underfloor heating this will likely lead to warping and eventual damage to your floor. As an engineered plank is made up of multiple thin layers and a stable core, the heat will not effect the solid top layer as it would a solid plank. Did you know that BAMBOO has a greater tensile strength than TEEL and withstands compression better than CONCRETE!